The best delivery and freight shipping company in Maine! Liberty Bell offers freight shipping to and from the state of Maine. We offer a full array of shipping and receiving services to help make moving products into or out of Maine as easy as possible. No matter how much freight and shipping needs you require, we have the warehouse space and the fleet of trucks to dispatch your goods anywhere in Maine. We act as your local shipper & receiver and provide the best customer service. Please call Liberty Bell today to find out how our shipping services in Maine can help make your business the best! We offer complete shipping and receiving packages for of all types of freight. This includes: palletized goods, boxed furniture, and other bulk shipments. We receive in your furniture or freight, inventory it, store it, and delivery it to your customers when needed. We email you pictures and paperwork of every shipment we receive and keep you updated daily. If you’re looking to make your shipping & receiving in Maine as easy as possible, call Liberty Bell today! Liberty Bell shipping crates are built using our unique cross member wooden crates building technique. Our Portland Maine crating company, can build furniture shipping crates for all types of industrial and residential customers looking to crate furniture or machinery in Portland Maine. Need a specialized shipping crate to be built? 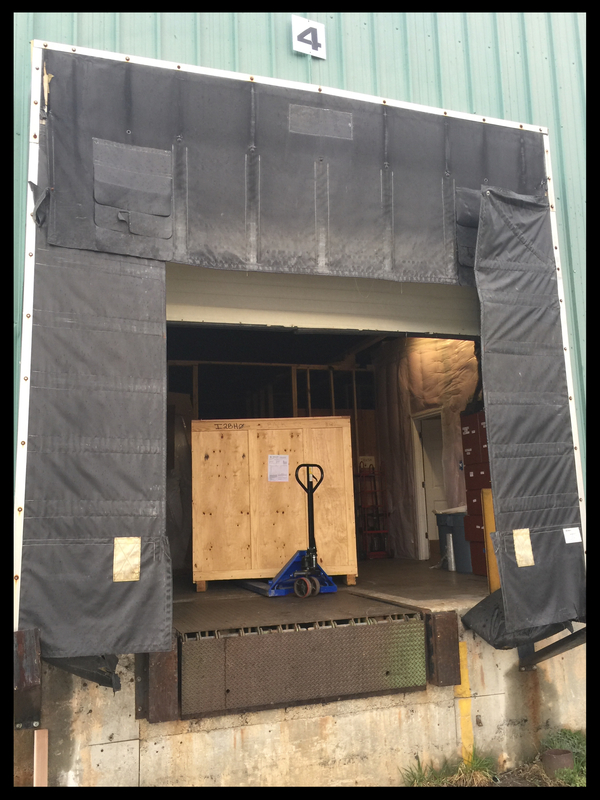 Not only can we design you custom crates, we also pack and ship the crate anywhere from our Portland Maine Crating warehouse. Need Moving Services to Move Into Your New Home? Links to Review our business!